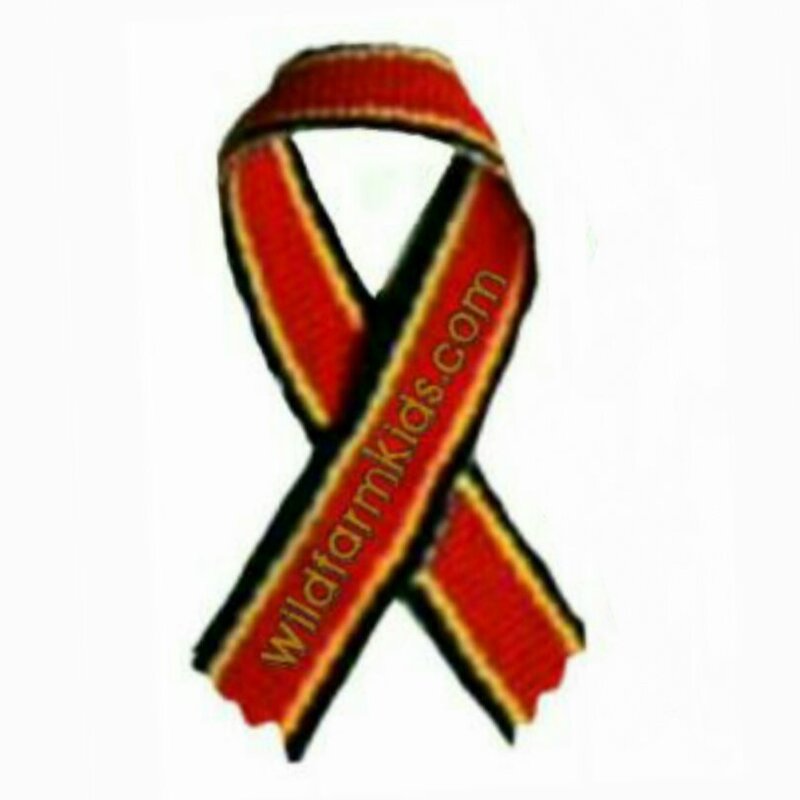 October is Choking Game Awareas month. This is our 6th October advocating awareness about the choking game. We do year round but this month is the registered awarnenss month. Please look over our entire site and follow the different links we have shared. If you could share our site on your social media pages, that helps us get information out to your friends and family. We appreciate all you do. Our information is priceless because it saves lives. It only saves lives when it is shared. 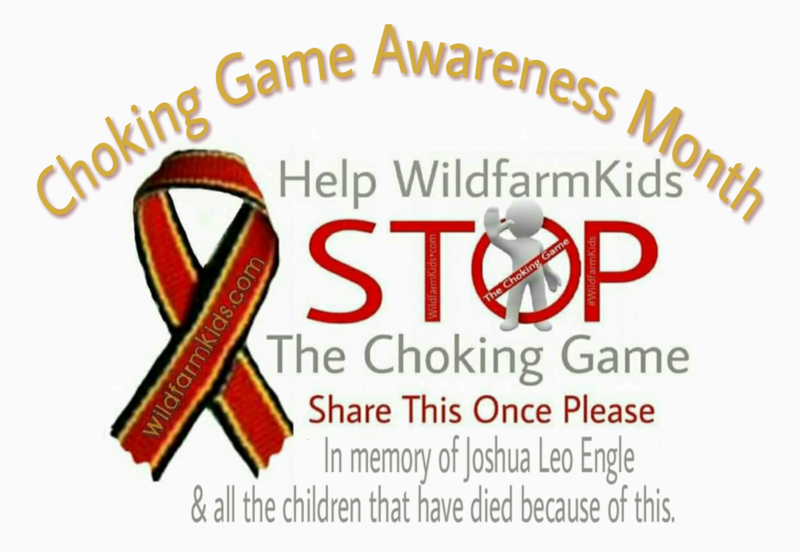 Choking Game Awareness Day is October 11th. Facebook users can share this event by clicking here (virtual event).